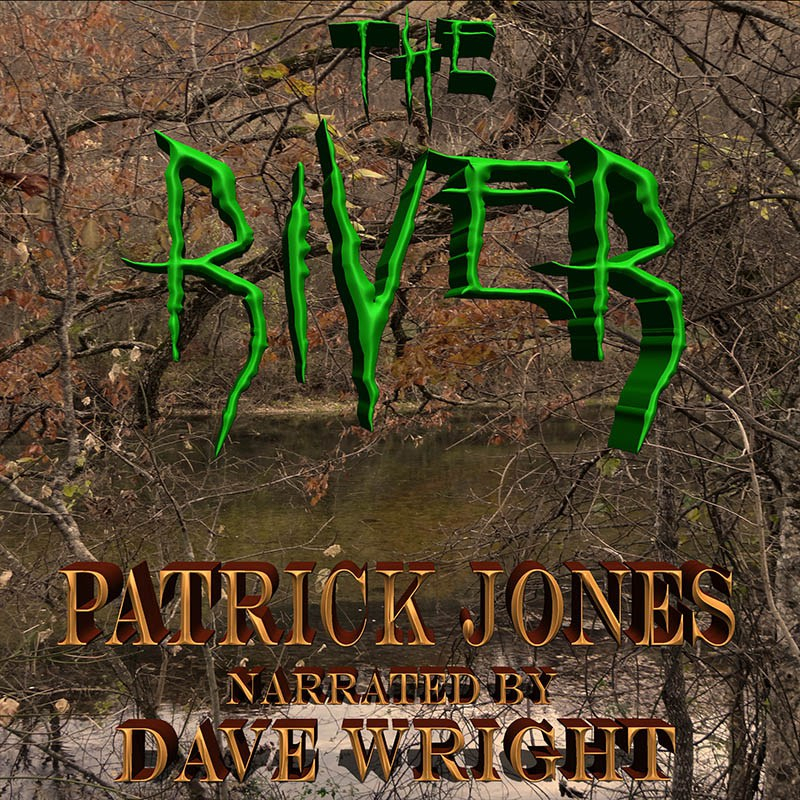 The River #Audiobook by Patrick Jones with #Narrator Dave Wright is LIVE on Audible! Celebrate with a #FREE #eBook! !